Buying a house for cash puts you at an advantage during the offering process. A seller who sees that you have no financing contingencies looks at your purchase contract favorably, especially in a seller’s market in which inventory is low and buyers vie for the properties on the market. You’re competing from strength. However, since the seller receives a full payout at closing, other factors are also considered when a cash offer is presented. An advantage of a cash offer is that the purchase isn’t contingent on financing, which often threatens a deal. A mistake that cash buyers often make is to lowball the price based on the fact that it’s all cash. The seller looks at the entire offer and weighs each contingency before agreeing. Write your offer at the low end of the latest comparables, and submit it with bank statements showing proof that you have the funds to buy the home in cash. You should receive an approval based on the assurance of the sale. Certificates of deposit and bank interest yield very little as of this writing. 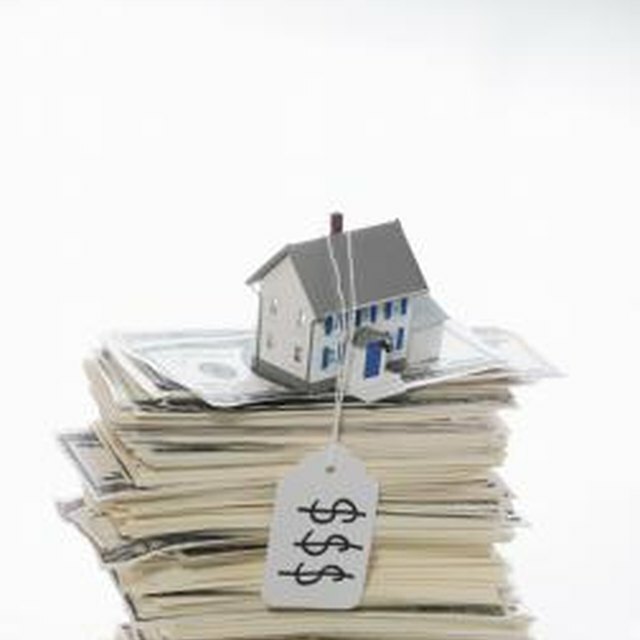 Investing in real estate, especially when a down market is making a slow recovery, yields a better chance of a return. If the market turns again and heads downward, at least you have a property to show for your investment, while investing in the stock market only leaves you with an income tax deduction. The closing costs associated with a mortgage can run into the thousands of dollars. Paying cash eliminates these charges. While you won’t have to pay for a bank appraisal, it’s wise to get one for your own investment protection. Title insurance is another savings. Cash buyers don't have the expense of title insurance for the lender. For your own protection, get the title searched for clouds. Speaking with an accountant before paying cash for your home sheds light on your income tax status. Mortgage interest is tax deductible. Have an analysis done and weigh the advantages of an interest tax deduction that you'd receive when taking out a mortgage. If it affects your bottom line, consider a small mortgage to offset other earnings. If you can afford to tie up a considerable amount of money in a property and still have adequate reserves, paying cash is a good idea. For those who are considering retiring, having no mortgage to pay is a plus, especially when your income drops or your health declines and work is no longer an option.